At New Generations, we’re committed to protecting and respecting your privacy. 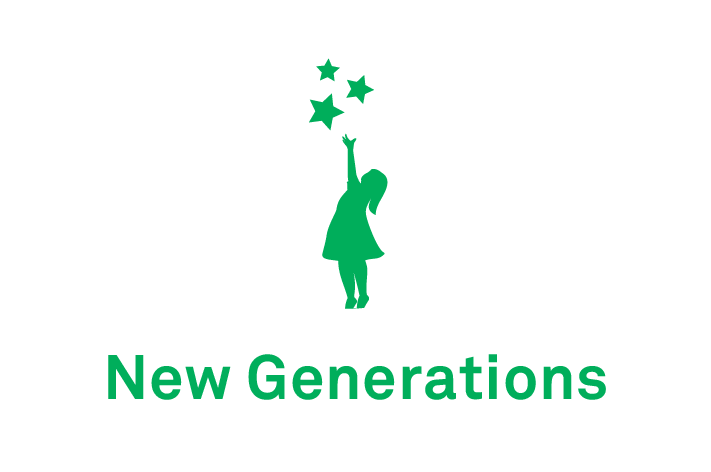 Email: contact@newgenerations.com or by writing to New Generations, 7 Tuansgate, Tallaght, Dublin 24. Alternatively, you can telephone (01) 452 8300 or 085 7492 688. You can change your marketing preferences at any time by contacting us by email: contact@newgenerations.ie or telephone on (01) 452 8300 or 085 7492 688.